A fundamental problem with flash memory has just gone mainstream. A detective successfully recovered data from a refurbished iPhone purchased from Apple. 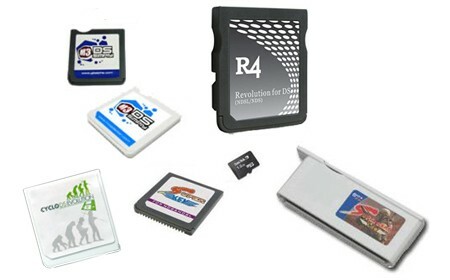 Flash memory controllers write to blocks randomly so using standard secure erase techniques are no guarantee that all of the storage space will be written. 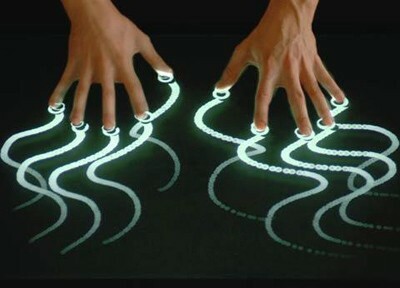 It seems that ever since Microsoft unveiled the Surface table the concept of multitouch has really started to snow ball. We’ve been fans ever since seeing [Jeff Han]’s original research in this area. 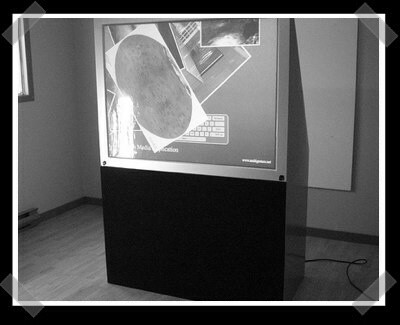 Earlier today we looked at a multitouch rear projection TV project but what else is out there? After the break, we’ve got several multitouch projects you might be interested in. [Erik] Sent in this modular robot video. It’s not as mentally disturbing as the snake robots we featured before, but it’s still pretty cool. It looks like it’s using M-TRAN modules. Details are completely lacking, so if you’ve got some, share ’em. Imagine how surprised we were to discover that by accidentally bricking our router we were executing a brand new attack: Phlashing Denial Of Service (PDOS). This week at EUSecWest, researcher [Rich Smith] will present the theoretical PDOS attack. Instead of taking over control of an embedded system, the attacker turns it into a nonfunctioning brick by flashing it with a broken firmware. Anyone who has flashed a device knows the danger of interrupting the procedure.